Project Coordinator: Erik Schiøtz, erik@adda.dk. 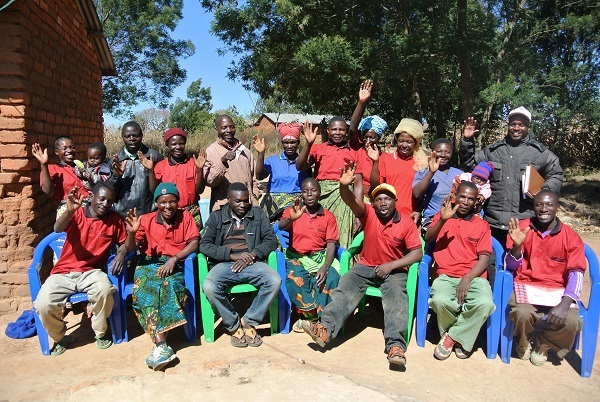 ADDA is working with poor small scale farmers in Songwe and Dodoma regions in Southern and Central Tanzania. Formations of groups are crucial for success and sustainability in ADDA´s Farmer Field School method. Here is the group ’Solidality´ from Itulahumba in Tanzania, and they have invested in a common group t-shirt to build up their sense of cohesion.